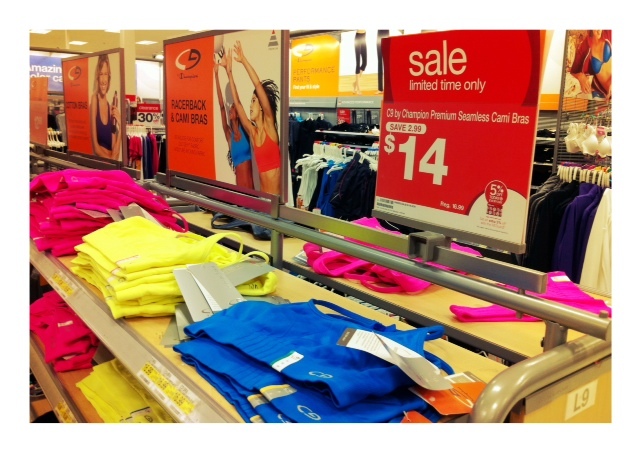 Just a heads up that this week at Target, a bunch of their “active” and workout gear is on sale. One of my favorite workout bras is $3 off per bra – and I also picked up a cute sleeveless workout v-neck! Definitely worth a stop by if you’re at Target this week! Limited time sale - hurry! Also, if you didn’t know… Starbucks came out with a TRENTA size for their tea. 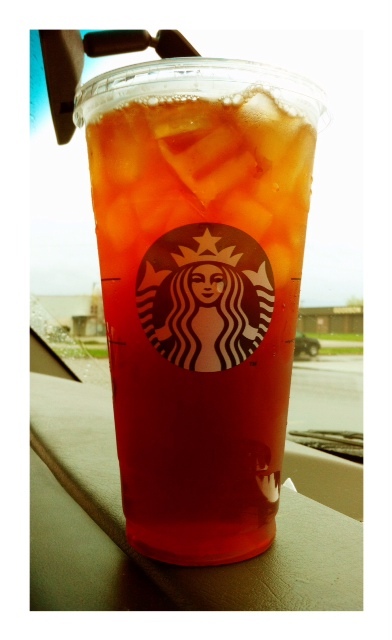 In my case – my world just got that much more go-go juice as the TRENTA offers 31 oz. of my black tea goodness for only $.50 more! Yes!! The *NEW* Trenta size from Starbucks! Hope you’re having a great week! We got home late tonight, and instead of just passing on my workout at 11pm. I talked myself into a 20 minute workout, which led me to add-on another 15-20 once I got my heart pumpin’. Sometimes I just have to play mind games with myself. If can say, “Yeah, I can do at least 15-20 minutes…” and then I realize, once I’m moving – I have a bit more to give! Posted on March 22, 2012, in Truth. Bookmark the permalink. Leave a comment.